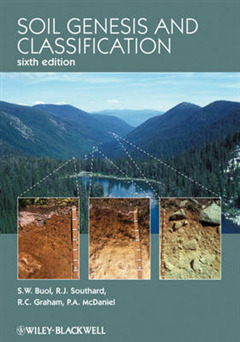 Soil Genesis and Classification, Sixth Edition, builds on the success of the previous editions to present an unparalleled resource on soil formation and classification. 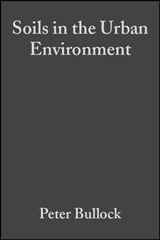 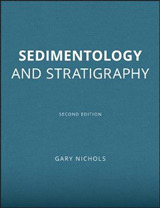 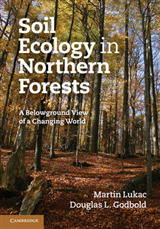 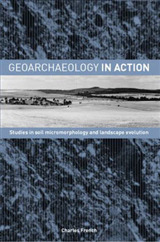 Featuring a color plate section containing multiple soil profiles, this text also includes information on new classification systems and emerging technologies and databases with updated references throughout. 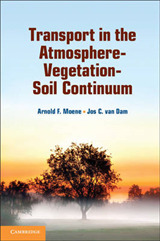 Covering the diverse needs of both the academic and professional communities, this classic text will be a must have reference for all those in soil science and related fields.